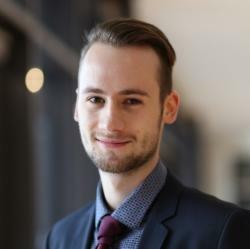 Frederic Bettini joined the Frankfurt School – UNEP Collaborating Centre for Climate & Sustainable Energy Finance as a Project Coordinator in December 2017. As project coordinator he is involved in several climate and RE finance projects and supports the team with research, project acquisition and coordination. In December I started working as a project coordinator at the FS-UNEP Collaborating Centre for Climate & Sustainable Energy Finance. After only two weeks, I was asked to be part of the project team working on a financial sector regulation project with WWF Deutschland. Fortunately, this project was just about to start and I was able to join the project right from the beginning. I was very excited to get involved, as I wanted to learn more about the role of the financial sector in the transformation to a low-carbon economy. 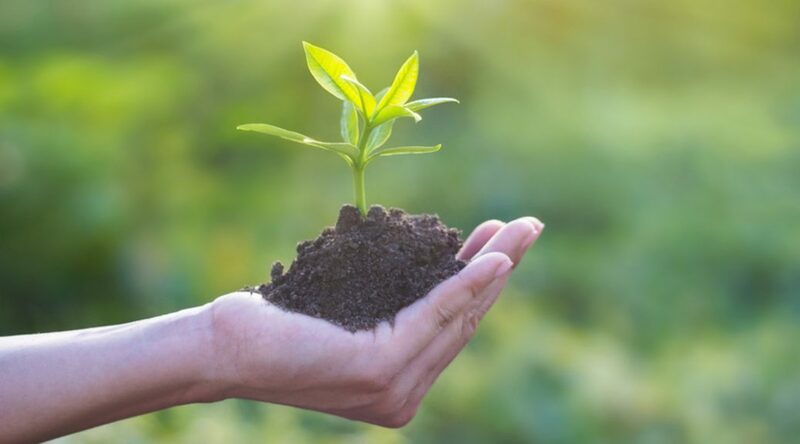 Greening Finance is a topic that gains more and more attention across different actors inside and outside financial markets, including civil society, regulators and governments. But which role does the financial sector play in an economy? Is the financial sector only the financier of the economy or does the financial sector actively shape the economy by its financing and investment decisions? Assuming the latter, we think that a fundamental reorientation of the financial system is necessary to enable the transformation of the economy and the conversion to low-emission structures in line with the Paris climate goals. The alignment of the private sector and financial markets with general climate protection goals will determine long-term competitiveness by an adequate pricing of climate related risks, assuming that the policy target will be implemented. Unfortunately, there is still uncertainty as to how the regulatory framework should look like in order to make this transformation possible. In this context, WWF and the FS-UNEP Centre developed a tracker tool to assess the adequacy of financial regulations and policies to support the low carbon transition and greening of financial markets. This tracker is called Finance fir for Paris (3fP)-Tracker. Hence, the team developed a suitable methodology and then designed a tracker with more than 40 indicators. Within the project I was responsible for several tasks during different project phases: First, I did an extensive research on existing trackers, which were related to this topic in order to learn from their methodology. With this newly acquired knowledge I developed a toolbox that we used for weighting, scaling, aggregation and evaluation of our tracker. For the structure, we decided to create three dimensions, comprising two ultimate goals of financial regulations, transparency and stability of the financial system. The third dimension refers to public actions that create an enabling environment as this is has a similar importance for greening financial markets. Below these dimensions are several sub-dimensions and indicators. We believe that the current state of the regulatory landscape in the individual countries can be derived from these dimensions. As we want this tracker to be a useful tool for people in politics, financial industry as well as civil society, we interviewed these stakeholders in order to validate and align our approach to their input. I didn’t expect this whole construction process to take so long time. After everyone involved agreed, we started to assess Germany and the EU in the first step – other countries will follow later this year. I was responsible for the dimension Enabling Environment and did research mainly on green public banks and their activities, subsidies, public incentives and public awareness-raising approaches. I am very glad and thankful that I was allowed to be part of this team and have been able to work on my own so quickly. On 5th of July, the project was launched in Berlin. We presented the tool to a wide audience and initiated extremely interesting discussions with representatives from politics, civil society and from public as well private organisations. To provide as much information as possible, we created a website where everyone can access the results, methodology and background information of our tracker tool. If you like, feel free to visit this new website.